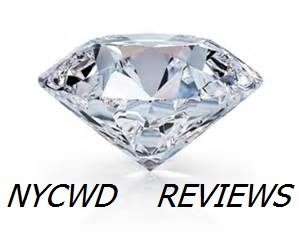 NYCWD would like to send a BIG Congratulations and Thank You to Bryan and Sara! 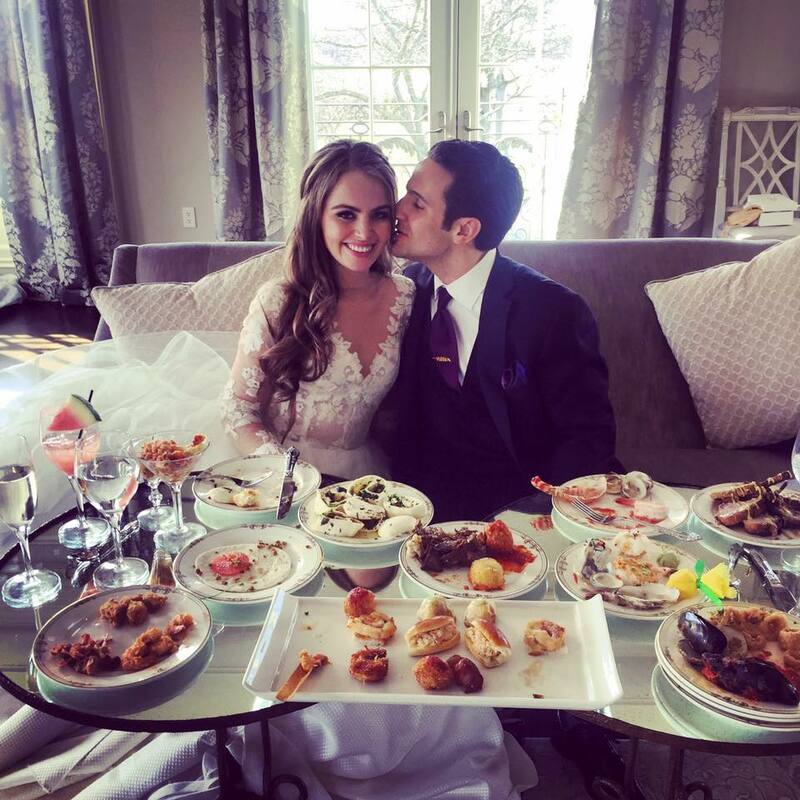 We would like to wish you a lifetime of love and happiness! Here is the review Bryan left for us on our Yelp page. 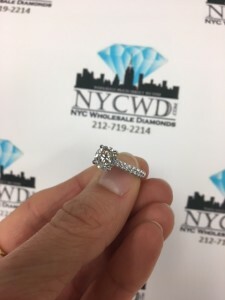 “I met with several diamond dealers while searching for an engagement ring and quickly grew tired of the countless shysters populating the Diamond District. I then found Keith online, but in all honesty, I thought his stellar reviews were too good to be true based on my prior experiences. Shortly after meeting him, I realized it’s all true! Keith went above and beyond all my expectations. He is an honest man focused on finding the perfect diamond for every single one of his customers. Dealing with Keith felt like a shared experience between friends rather than just a business transaction. From the start, he never tried to upsell or haggle with me. I always knew he was giving me a fair shake and I could always look at him and the ring with complete confidence. His expertise and professionalism are unrivaled, and he openly shares his knowledge with customers. 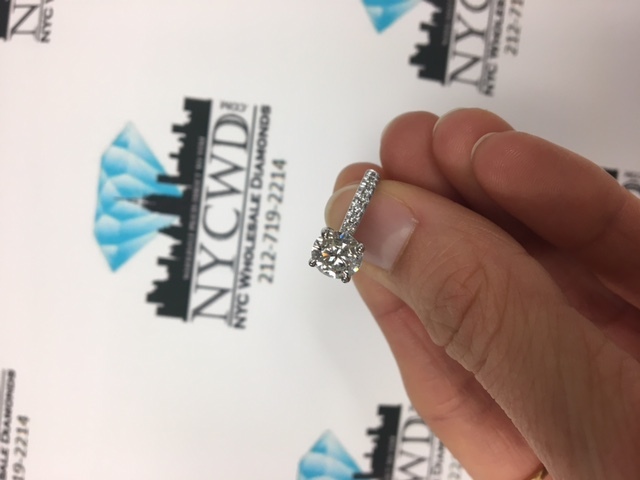 Over the course of three visits, he meticulously worked with me to craft a stunning engagement ring that my fiancée absolutely loves! Click here to see the complete listing of our Wedding and Anniversary band Specials! A big NYCWD Thank You to Stine, who came from Norway to see us while on vacation here in NYC. We wish you two nothing but all the love and happiness!